A former firefighter from Hull has set up a platform to help landlords keep on top of fire safety regulations. Tony Bolder left the fire service to set up independently as a fire safety inspector, and is now working to ensure landlords stay legal. 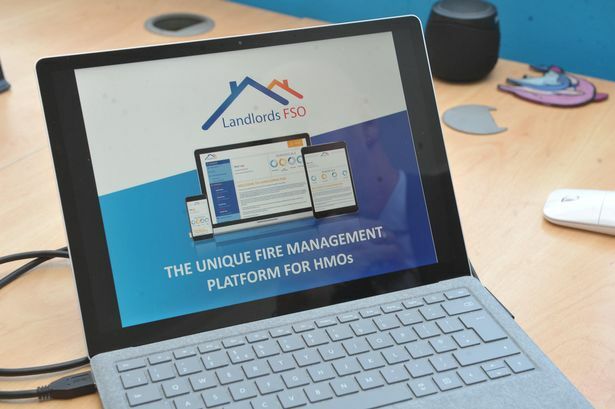 He said the new Landlords FSO website and app is the first online portal for fire safety regulations, particularly for houses of multiple occupancy (HMOs), and he hopes it lead to more property owners avoiding fire risks. Following the tragic events of Grenfell Tower, where investigations are currently taking place after 71 people died in a huge fire at the block of flats, Mr Bolder regularly gave his expert opinion on news channels including the BBC and CNN. He said that many landlords and authorities and are now recognising the importance of meeting these regulations, and hopes that more people are being held to account over fire safety failings. Mr Bolder said: “We are trying to change the culture. The business had been going on before, but obviously it has shone a light on the issue of fire safety. “Afterwards I had people from the BBC ringing me for interviews and it raised my profile, but for completely all the wrong reasons. The fire safety inspector, says that while the platform cannot ensure compliance, it will make it easier for landlords to know what checks they need to do and avoid potential punishment. 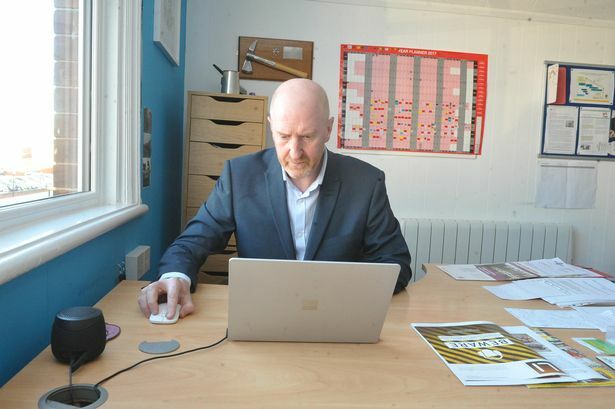 He said: “I do a lot of work with local landlords and it has certainly been busier recently. A lot of people are not aware of what HMOs they have, or who is responsible for what areas in shared housing. He also says the idea for the platform, which can cover a landlord's whole property portfolio, came to him because of his unique position working as an inspector and for Humberside Fire and Rescue. 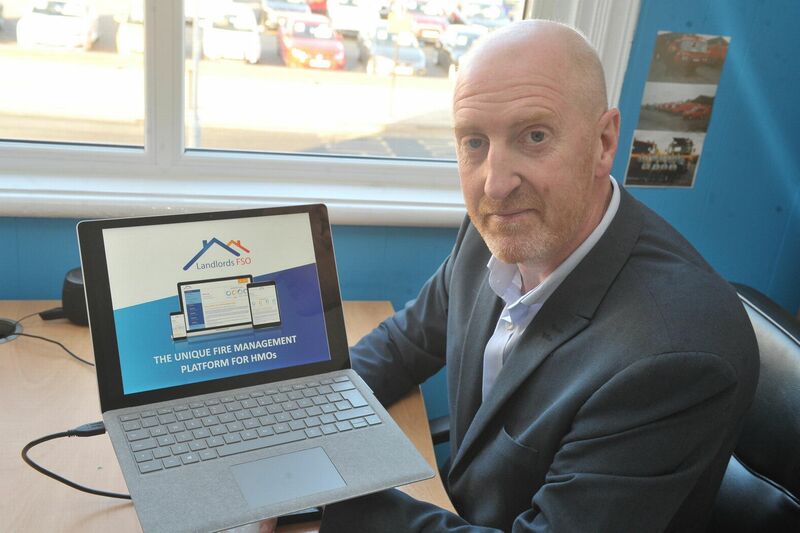 “I’ve spoken to people about Landlord FSO at a lot of events, I was recently at Olympia in London and have been at landlord investment shows and the response has been fantastic,” he said. “Most landlords just keep these documents as big piles in their filing cabinets, but still don’t exactly know what needs checking and when. “That is why I came up with Landlords FSO. It is supposed to be an organisational tool to keep on top of fire safety, and to be honest I didn't know why anyone else hadn't already done it.